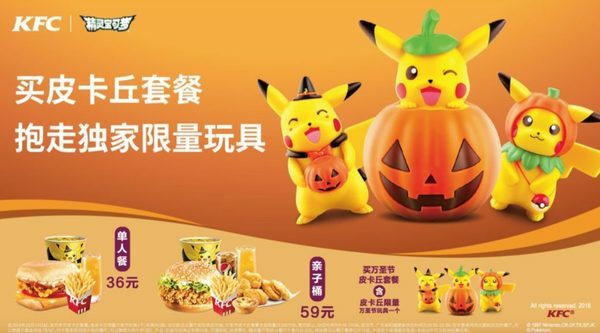 The Pokemon Company and KFC are teaming up for a Pokemon Halloween 2018 campaign in China. 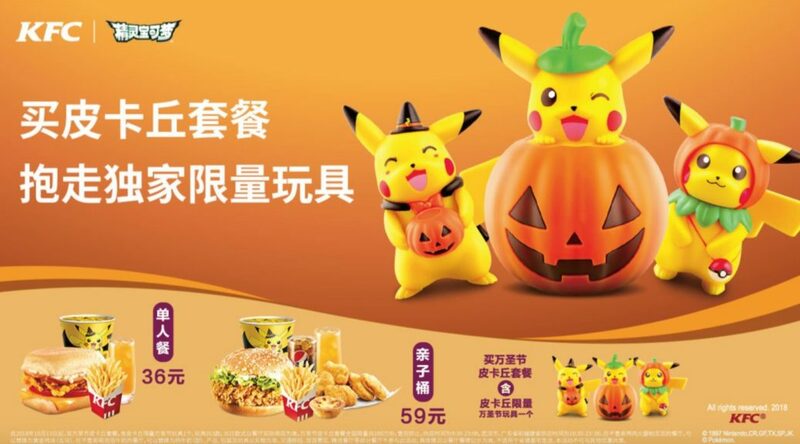 Those who purchase an individual or party Halloween KFC set will get one of three limited edition Halloween Pikachu figures. 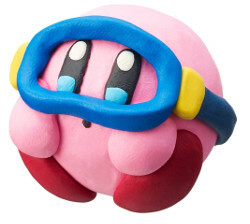 This includes a special Pikachu-themed bucket as well! KFC, Pokémon, and China. Just having those three words in the title hurt my brain.